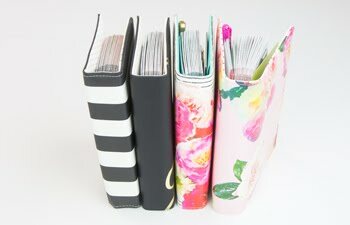 I am so excited about the NEW Heidi Swapp paper packs being released this coming week! In fact, I have heard that some people are already finding the re-released Sugar Chic and No Limits paper packs! You are going to want to get your little fingers on these papers! Let's be honest here... paper packs are not my favorite thing to usually buy. Mostly because in the whole pack I only like four pieces of paper, lol. Not these ones! EVERY single paper I LOVE! In fact, some of the papers that were my favorites in the original release have been released again with glitter on them (Sugar Chic) and embossing (No Limits). I feel blessed that Heidi shared one of my 101 Ideas projects early today on her blog. You won't want to miss it! 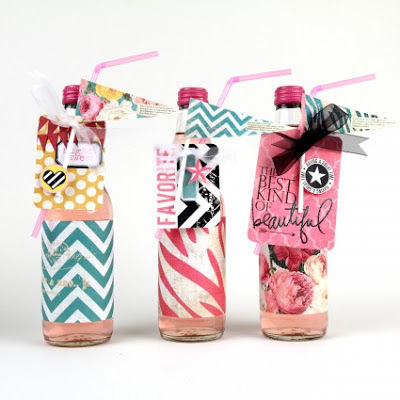 I love these bottles so much that I want to have a party to make them again! Can you believe it only takes four items from the pack to make each of them?! 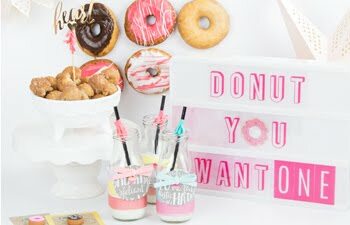 You could do a whole shower or party in a snap and have enough to scrap your event! So, head on over and get a closer look at these new papers! 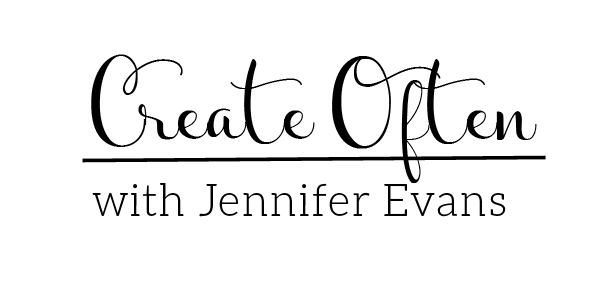 Create Well: Get ready to party!